NEC4 PSS - Subcontract Data - why no Site Information? In an NEC4 Professional Services Subcontract, the Subcontract Data doesn't require the inclusion of Site Information and nor is there a definition of Site Information within Clause 11.2. The inclusion of the Site Information from the main contract would be highly beneficial if the Subcontractor was, for instance, providing a design as part of the Subcontract Service. Therefore should the Site information be included as Subcontract Scope instead (i.e. Clause 11.2(13))? Or could the Contract Data be amended and the definition of Site Information be included in the Z Clauses? 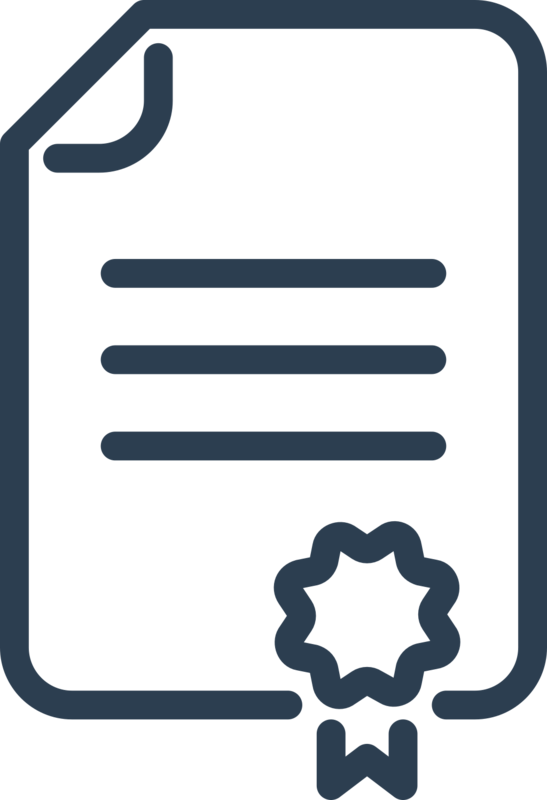 The Professional Services Contracts have been designed for use with all professional services, whether construction related or not, so it would not always be applicable to have Site Information or its equivalent. Having said that, I do appreciate where you are coming from and in developing contracts for repeat order clients, my templates have an 'Existing Information' entry as standard.